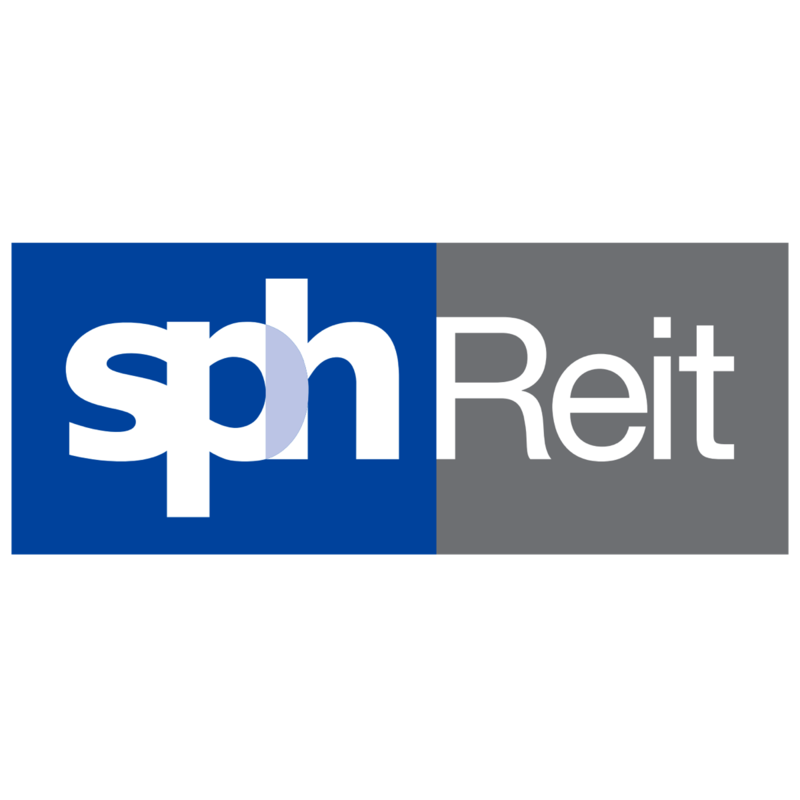 SPH REIT (SPHREIT SP) - Maybank Kim Eng 2018-01-01: An Upmarket Purchase? SPH REIT (SPHREIT SP) - An Upmarket Purchase? We see SPHREIT as a strong proxy to growth in tourist arrivals and a recovery in prime Orchard Road rents. Its two assets — the flagship Paragon mall (82% of AUM), and Clementi Mall located in a mature residential estate are well-placed amid an improving retail sales outlook, with catalysts from stronger shopper traffic and tenant sales. The shares have appreciated sharply since its 2013 IPO, with valuations largely pricing in potential acquisitions. HOLD with DDM-based SGD1.00 TP (WACC: 6.9%, LTG: 1.5%). The Paragon mall, located in the heart of S’pore’s prime Orchard Road, is expected to gain from improving tourism numbers given its strong correlation to shopper traffic in the mall and its tenant sales. With tight retail supply, rents in our view could see an earlier recovery, which we forecast at 5% in 2018-19E. Meanwhile, Clementi Mall’s second renewal cycle was completed with reversion at +3.7% in FY17, against -5.6% in its first cycle in FY15, compared with our forecast 3% rental growth in FY18- 19E. SPHREIT has announced it is eyeing a potential acquisition of Seletar Mall from its sponsor, and third-party retail assets in Australia. Our estimates suggest a potential Seletar Mall acquisition could add 10-12% to SPHREIT’s FY18F DPU, assuming the purchase of a 100% stake in the asset (at initial NPI yield of 5.8%) that is fully debt-funded (given its low gearing of 25.4%). Even assuming half the purchase is funded by new equity raised, our estimates suggest the potential acquisition would still add 5-7% to FY18F DPU and potentially help in increasing liquidity. Owns two well-located malls - Paragon (82% of its AUM) in Orchard Road’s shopping belt and Clementi Mall (18% of AUM) in the west, linked directly to the Clementi MRT. Sponsor SPH is S’pore’s oldest and most prominent media company, as well as active real estate developer. SPH REIT has a ROFR to Seletar Mall, which opened in Nov 2014, with book value of SGD490m at end-Aug 2017. Strongest balance sheet amongst peers, following its Jul 2013 IPO, with leverage at 25.4% at end-Aug 2017, and about SGD820m in debt headroom at 40% gearing. DPU growth at 0-1% over FY18-20E, as the five-year rental support from Clementi Mall expires in Jul 2018. Paragon gains from an earlier recovery from Orchard Road rents, and Clementi Mall should stay at a single-digit growth trajectory over FY18-20E.